Zenon Group / Uncategorized / Are you suffering from mortgage stress? You may have heard the term mortgage stress thrown around however not many people know what it really means. 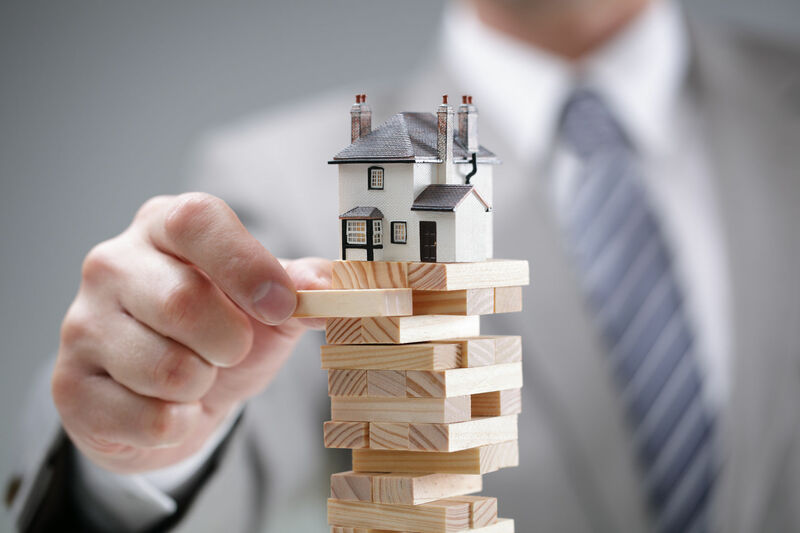 By face value the term would infer that your mortgage is causing you stress however the better question is in what aspects of your life is mortgage causing stress? By definition mortgage stress is attributed to your repayments consuming more than 30% of your after tax income each year. Considering during the first few years of your mortgage the majority of your payments go toward your interest commitment, this can be a daunting time for first time mortgagees specifically if you have decided to pay more than what is required each week, fortnight or month. 1. What amount of tax are you paying each year and do you feel improvements could be made to be further tax effective? 2. Do I have the most competitive mortgage structure available? Time spent in reconnaissance is never wasted. Do some research and look for a structure that will allow you to reduce your mortgage at a similar if not faster rate without impacting on your income as much. 3. Do I have auxiliary financial commitments that I have not addressed? We are all human and we tend to forget things from time to time. You may find that you have subscriptions or service fee’s that you no longer use that are eating up small amounts of income that could be better focussed elsewhere! Credit card debt and car loans are often large contributors to weekly cash-flow becoming tighter than what we may like. It may be time to investigate your current loan structures to see if you’re being charged too much for what you owe. Often we will be tempted to spend further than what we earn simply to retain the quality of life we’ve become accustomed to. As with all things financial asking questions will rarely lead you astray. If you find you’re feeling the pinch, making time to review your circumstances, identifying trouble areas of your current circumstances and seeking the right guidance can make a world of difference.